The Rukwa coal plant project is scheduled to complete the processing plant upgradation work by the end of September. 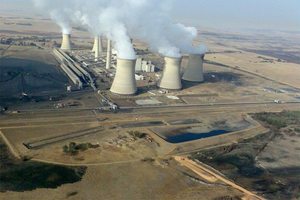 The company carrying out the project Edenville Energy said that post upgradationthe plant will allow for increased throughput. After reviewing various options for acquiring a pre-screening plant to remove the majority of coal fines before reaching the washing circuit, both in Tanzania and overseas, a suitable configuration was selected. Edenenville Energy further said the equipment is already in Tanzania, adding that it negates the need to ship and import. However, construction and commissioning are expected to be completed on site over the next six to eight weeks.